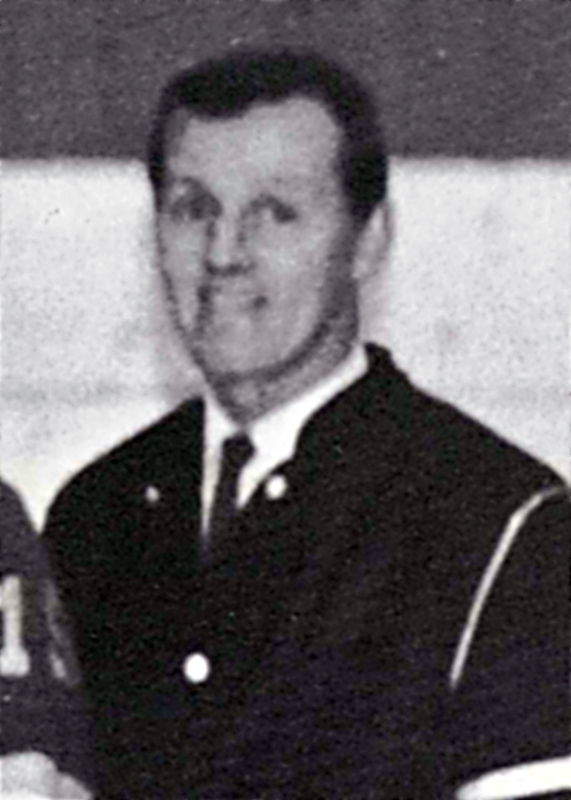 Robert “Bob” Mabie spent eight years at the helm of the men’s hockey team. During that time, he coached the Tommies to a New Brunswick Championship, which gave them the opportunity to attend the first-ever Canada Winter Games in Quebec City. On route to that championship, Mabie led the Tommies to a 4-3 comeback win over the Mount Allison Mounties before guiding them to a 4-1 win over Université de Moncton in the finals. Mabie is known as a well-respected coach that players wanted to win for and his commitment to the program and calm demeanor led the program and his players to success on and off the ice.